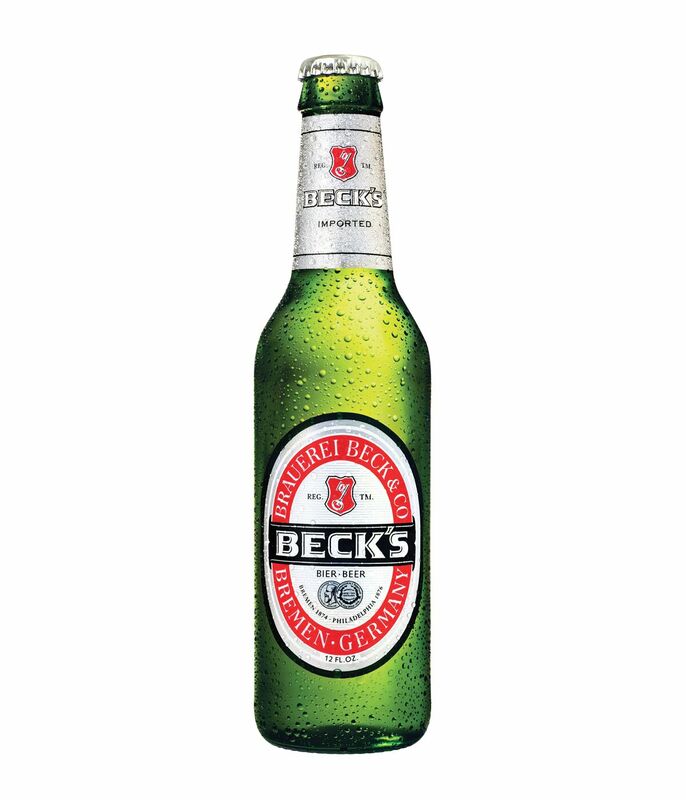 Beck’s is a full-flavoured lager with a distinctive European malt taste. Known for it’s refreshing and vibrant palate, a style that dates back many centuries. Beck’s is best enjoyed with great friends and warm afternoons. *Carton is 24 x 330ml bottles.